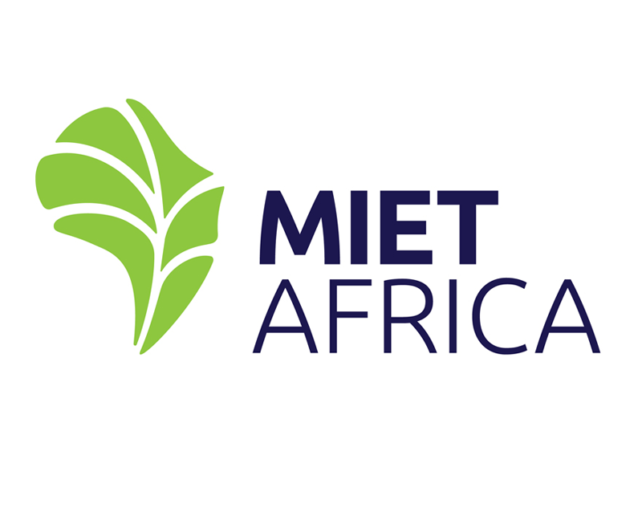 Exciting changes are taking place at MIET AFRICA this year. After 16 years at MIET AFRICA, eight of them as Chief Executive Officer (CEO), Lynn van der Elst will be relocating to the Western Cape in January 2013. This has necessitated her relinquishing her leadership role at the end of 2012. We shall find another time and space to pay tribute to Lynn for her magnificent role as leader and one of the founders of MIET AFRICA. However, we are fortunate that we do not have to bid her farewell at this stage as she will continue with MIET AFRICA on a part-time basis, providing support and assistance to the leadership team.